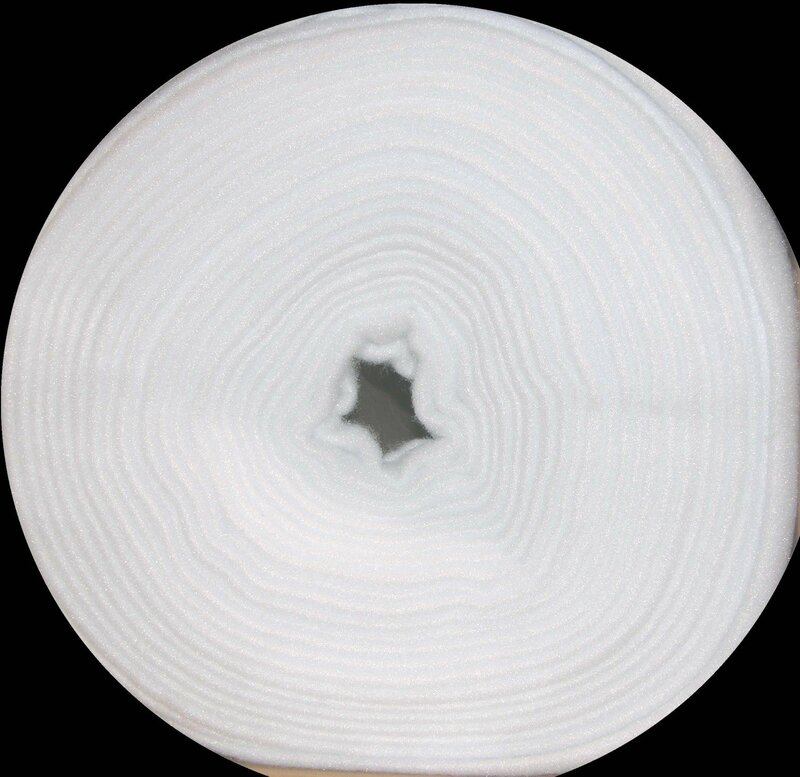 100% white cotton fibers are punched with hundredsneedles through polypropylene scrim to prevent tearing,shifting or migrating. Warm & Natural's cottons flexibilitymakes it ideal for both inside and outside use. Quilt or tieup to 10in apart.